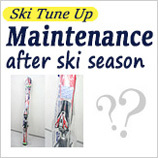 ・How big should the ski wear be? 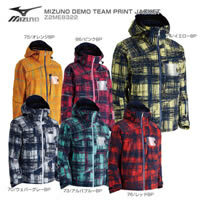 ・How to choose the design and color of the ski wear? 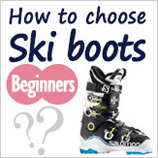 ・What are the types of ski wear? 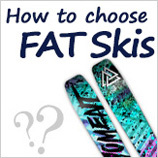 How big should the ski wear be? 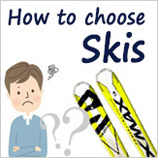 Skiing is a sport.If you choose a small one, the arm or leg will hinder the skiing action, thus affecting the skiing technique. 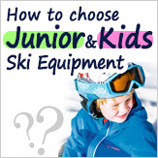 In addition, if you put on snowshoes, the height will be higher, but you don’t have to choose the big one’s snow pants or the small one.Take the heel as the standard. 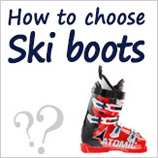 How to choose the design and color of the ski wear? 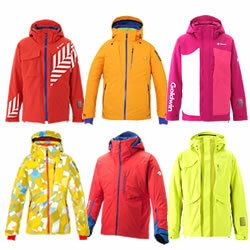 The style that is usually bright or exaggerated is not an exaggeration in the snow.So choose the ski suit you like. 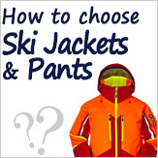 What are the types of ski wear? 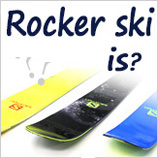 Because it also wears a GS with clothes, so it is looser. 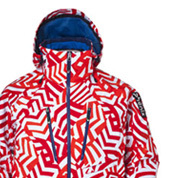 The price is the most expensive in this ski wear. It pays more attention to the sliding posture and shape in the sliding, so it is close to the design. 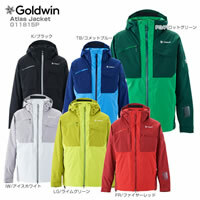 Prices are low and high, and the style and color are varied. 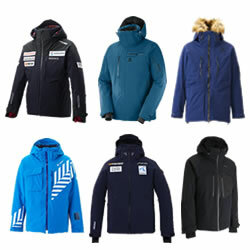 There are snow suits on the top and bottom, and you can also combine the ones that are suitable for starting skiing. 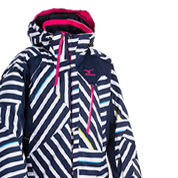 High-priced snow suits have superior performance. 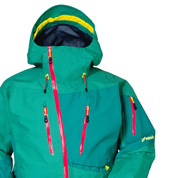 There has been a growing trend in recent years, and this snow suit pays attention to performance. 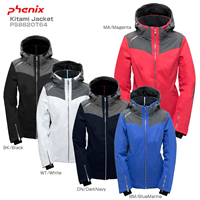 Lightweight design, high waterproof and moisture permeability. 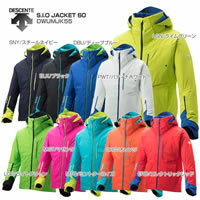 But the warmth is inferior, so I add a coat to adjust the body temperature. 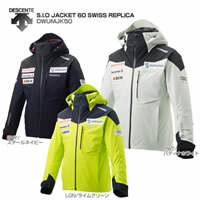 The gas permeability is higher than that of the previous "snow suit for skiing", so the body temperature is easy to adjust. If you are snowing, wear a thin coat inside. The biggest feature of this model is that it is very warm. 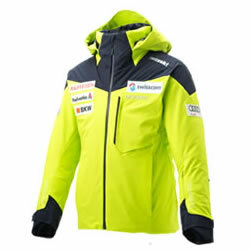 Suitable for skiers with cold hands and feet in winter. 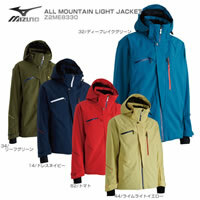 However, it is not convenient to adjust the body temperature, and it is not suitable for use when sliding in the spring. 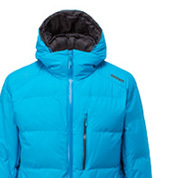 The down jackets such as GOLDWIN, PHENIX and DESCENTE have good water-producing properties. 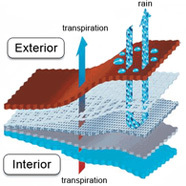 It absorbs the sun or electric heat and has a high warmth. 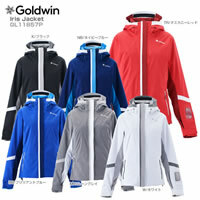 The bright colors are very on the mirror, and the body burden is less suitable for exercise. The shape is beautiful, the style is rich and rich. You can combine your favorite one. Helping to wear a snowsuit, it is warmer. 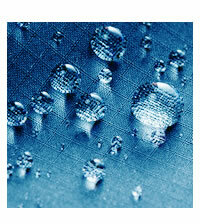 Uses a heating fabric that is soft and comfortable, with more cold tones. Lightweight and warm. 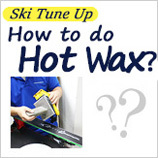 It is easy to manage and regulate body temperature, and there is no such discomfort in wearing it. 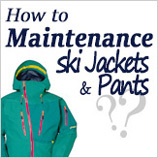 Prevent water from entering the snow suit. 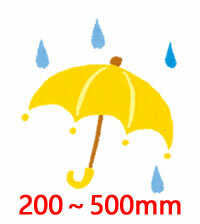 If the waterproof and water resistance is low, it will be soaked when it rains slightly. 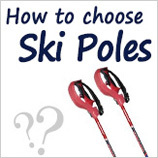 This not only gives you uncomfortable feelings but also takes away the body temperature and is not easy to ski.Generally, the water pressure resistance of the umbrella is 200 to 500 mm, which generally prevents the degree of rain in the living. 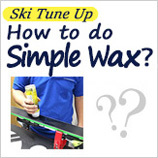 However, ski wear with a water pressure of 5,000 mm or more can prevent light rain and light snow.；If the water pressure is 10,000mm or more, you can enjoy skiing without fear or fear. 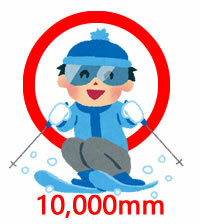 The role is to discharge the moisture in the snow suit in time. 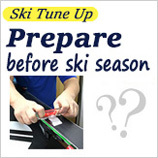 Although the water resistance and water pressure are high, if the moisture permeability is low, the sweat from the exercise will not be out of the snow suit, and the snow suit will be soaked, which is not good for the body and skiing. 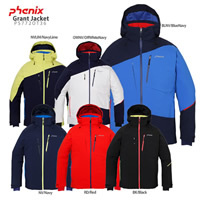 Once the humidity in the snow suit is large, it will not only bring discomfort but also take away your body temperature and heat consumption.